The predictability of placebo and nocebo individual responses decreases and increases with psychological factors such as optimism, suggestibility, empathy and neuroticism have been linked to placebo effects, while pessimism, anxiety and catastrophizing have been associated to nocebo effects. When we tell a patient that their pain is going to increase we're giving them anticipatory anxiety which affects their recovery. During this course we aimed to investigate the interplay between psychological factors and our patient's response. 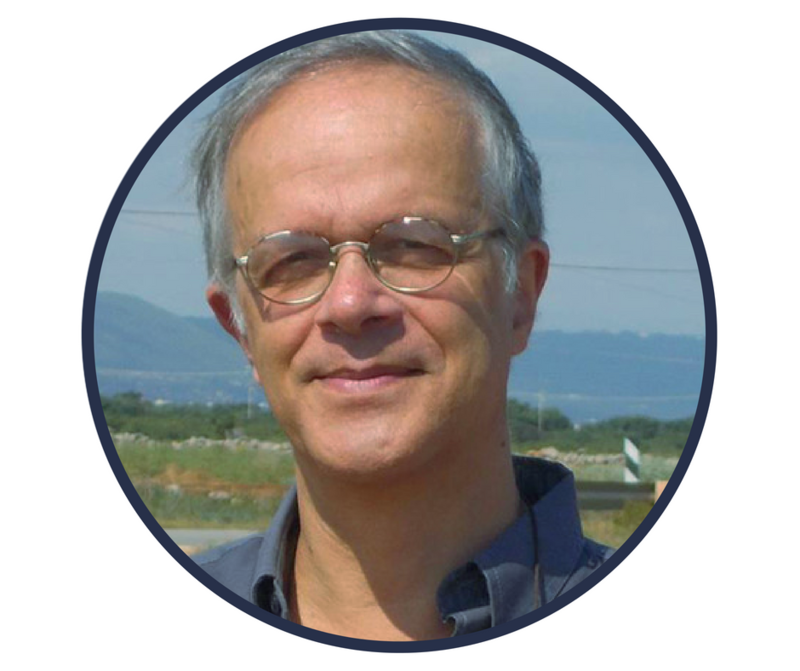 Fabrizio is Professor of Physiology and Neuroscience at the University of Turin Medical School and at the National Institute of Neuroscience, Turin, Italy. He has been nominated member of The Academy of Europe and of the European Dana Alliance for the Brain. He was consultant of the Placebo Project at the US National Institute of Health and member of the six strong Placebo Study Group at Harvard University, and held positions at the University of California and the University of Texas. 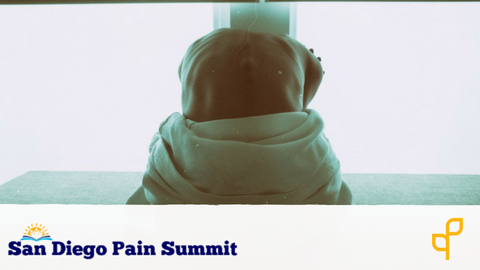 He is author of the book Placebo Effects (Oxford University Press 2008), which received the Highly Commended Book Award of the British Medical Association, and The Patient’s Brain (Oxford University Press 2010).